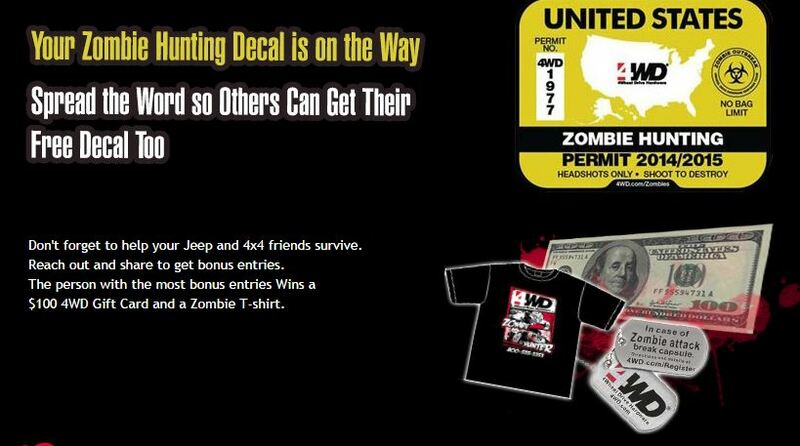 Anyone who enters the Slayer Jeep Sweepstakes will get a FREE Zombie Hunting decal ($3.99) value and catalog. 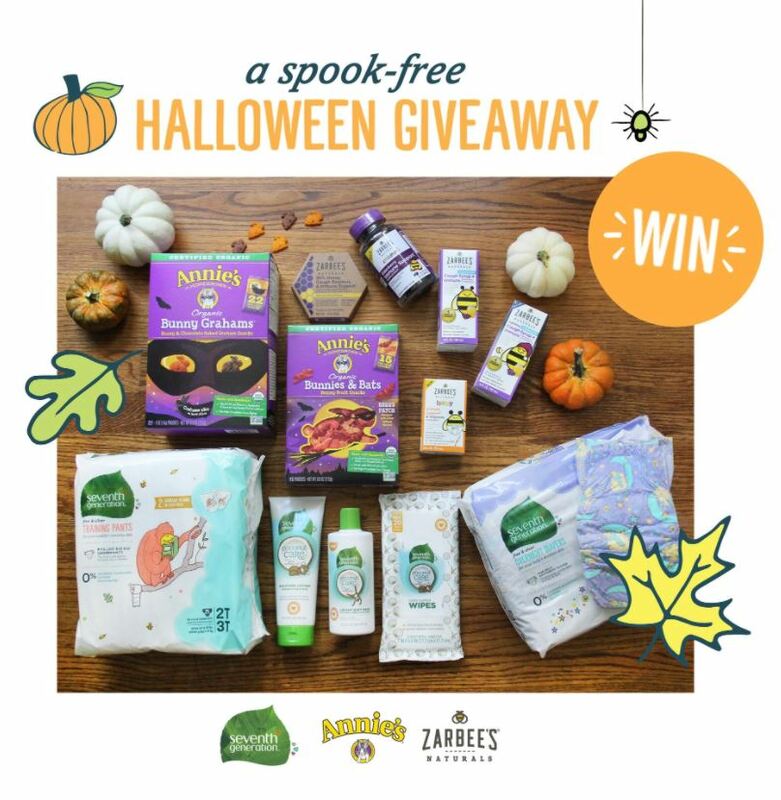 Sweepstakes prizes include a gift card, t-shirt, and/or zombie dog tags. 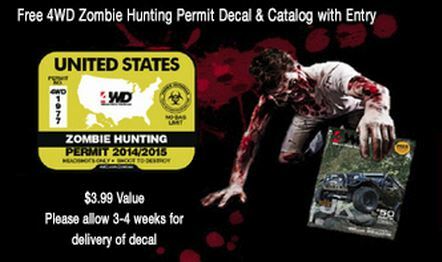 Follow the link above to enter the sweepstakes and get your FREE decal.